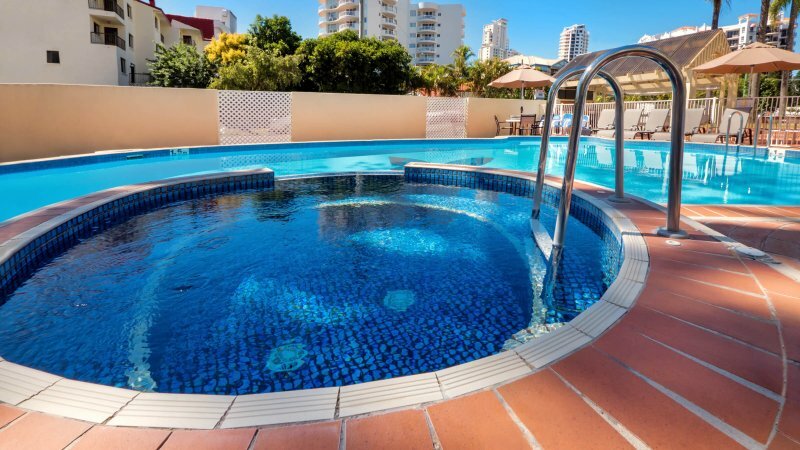 Experience the most relaxing Surfers Paradise apartment accommodation at Surfers Tradewinds Holiday Apartments. 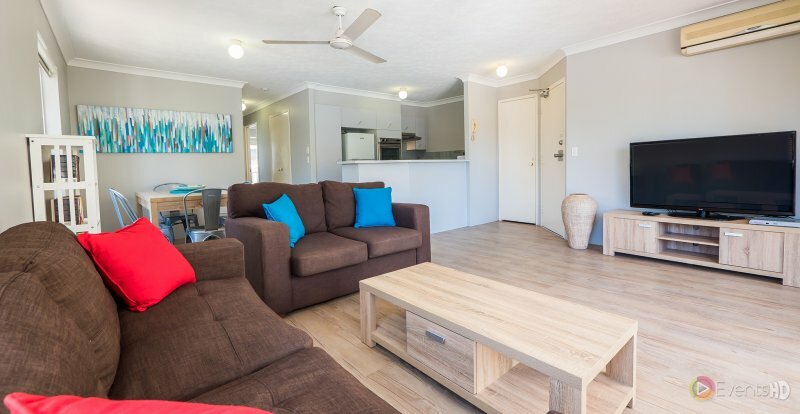 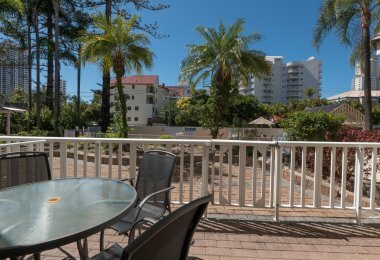 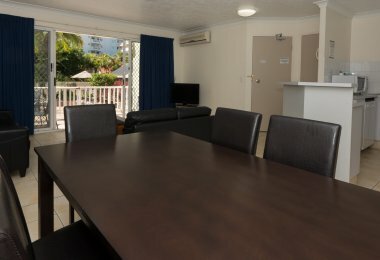 Our spacious and tastefully designed Gold Coast family apartments are perfectly located at Surfers Paradise, Australia’s most desirable beach holiday destination. 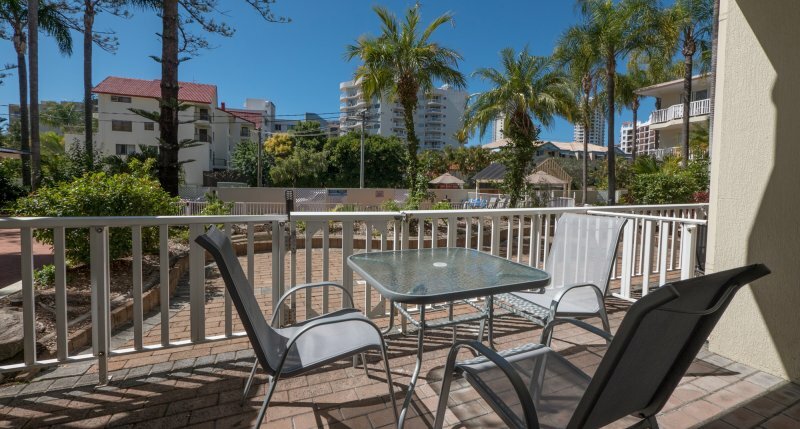 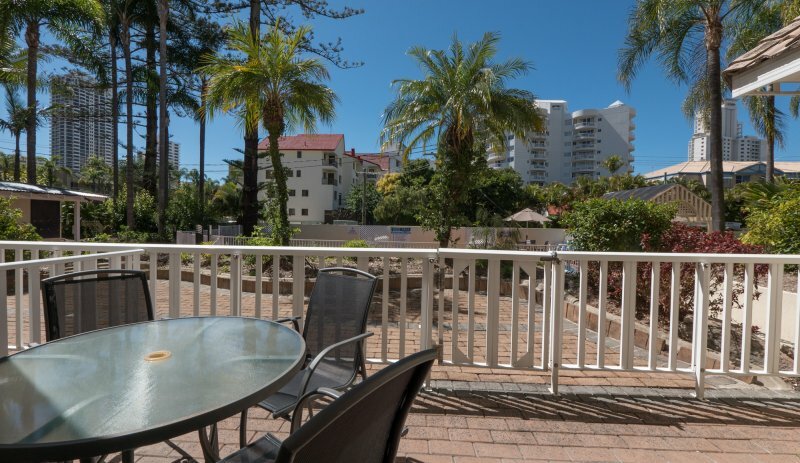 Moreover, we are located only a short stroll to the heart of Gold Coast Broadbeach, where shopping centres and restaurants are complimented by a relaxed beachside ambiance. 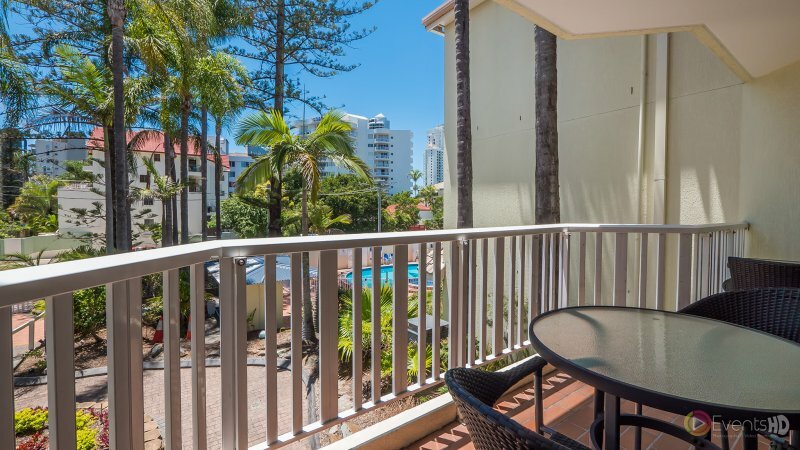 We invite you to stay in our one, two, and three bedroom apartments on the Gold Coast. 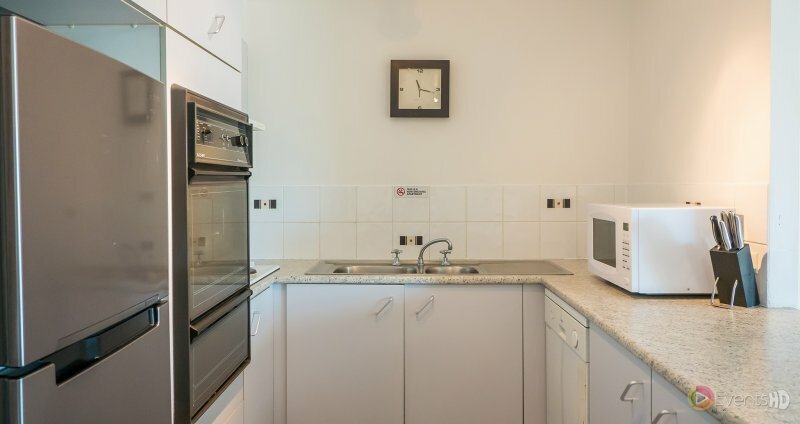 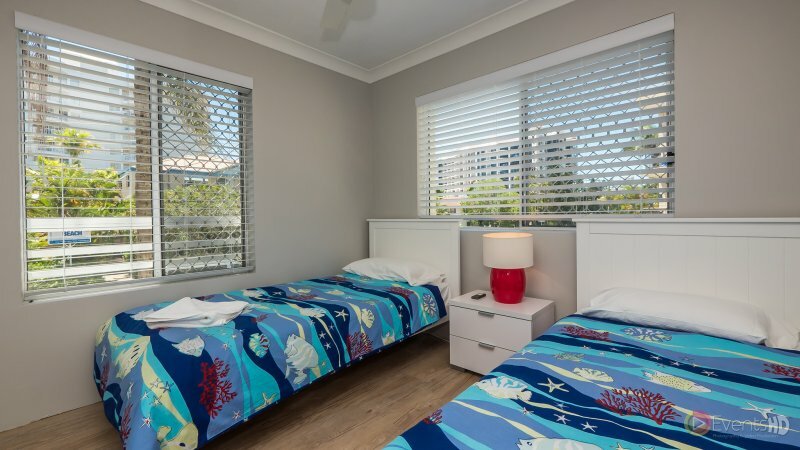 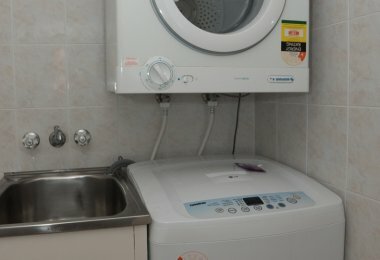 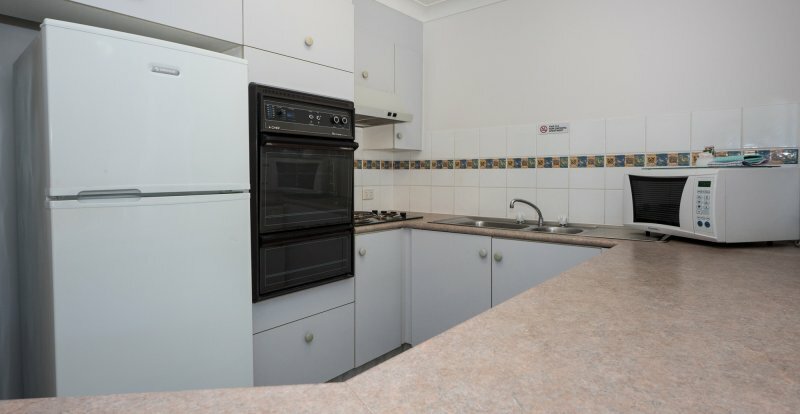 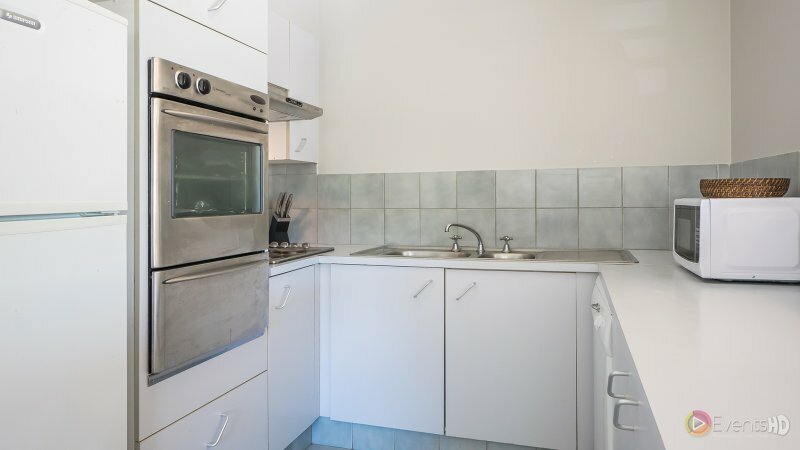 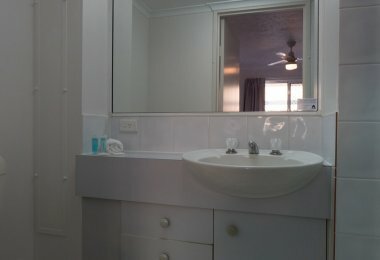 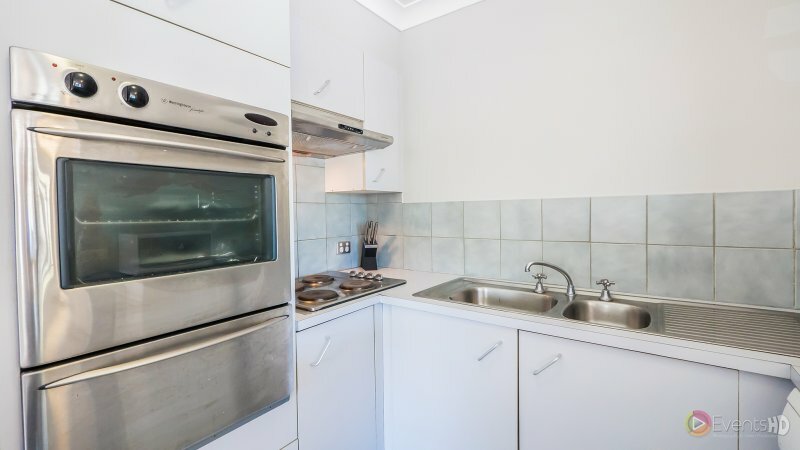 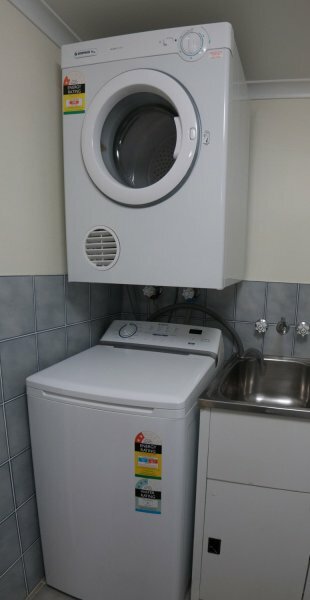 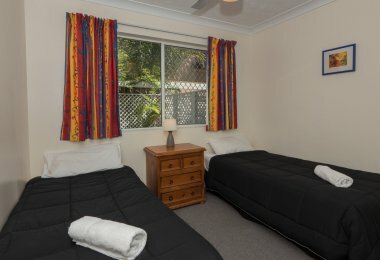 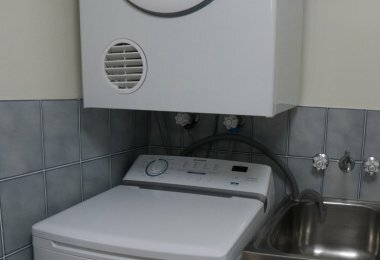 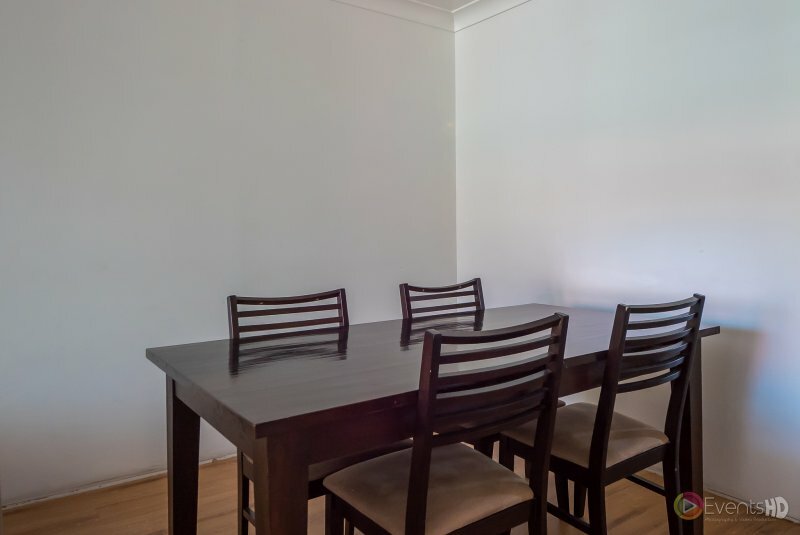 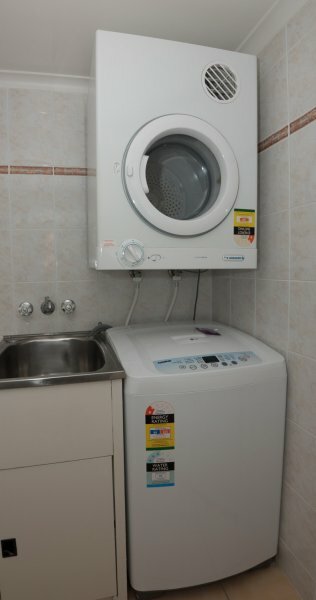 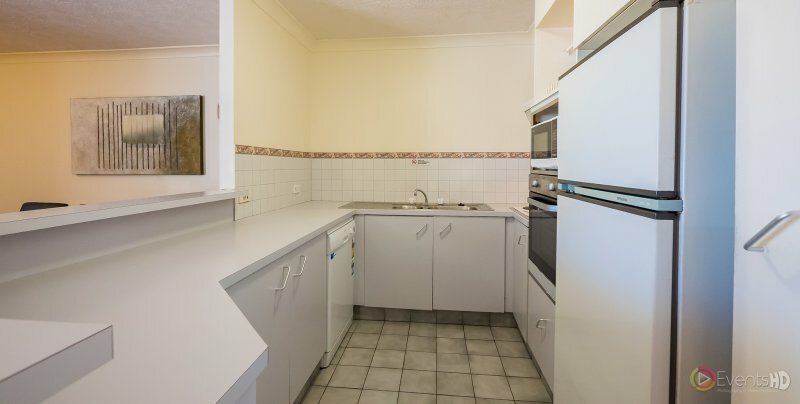 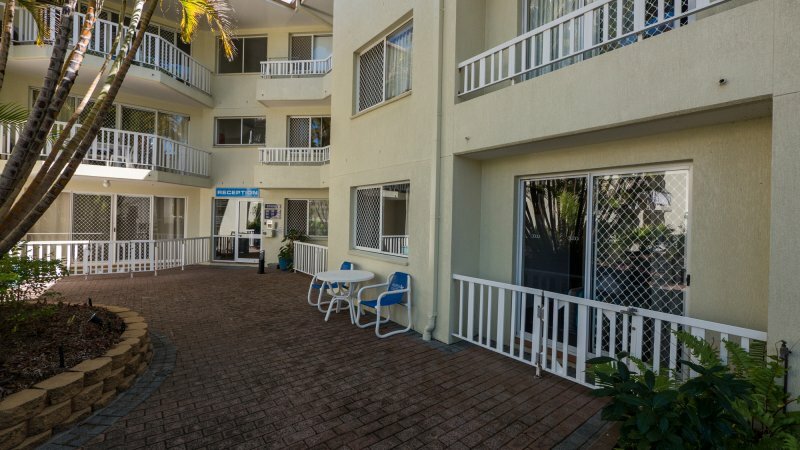 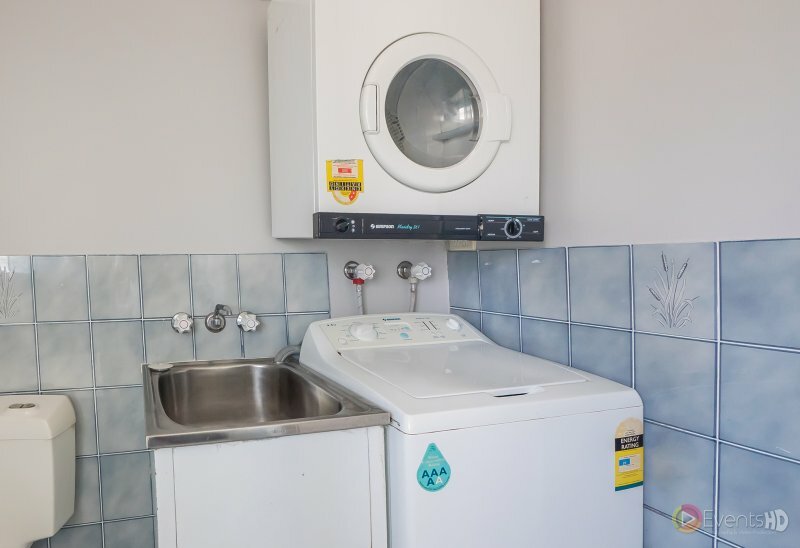 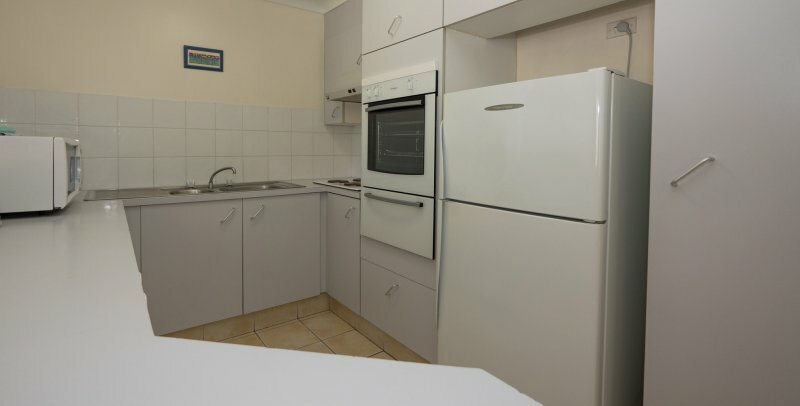 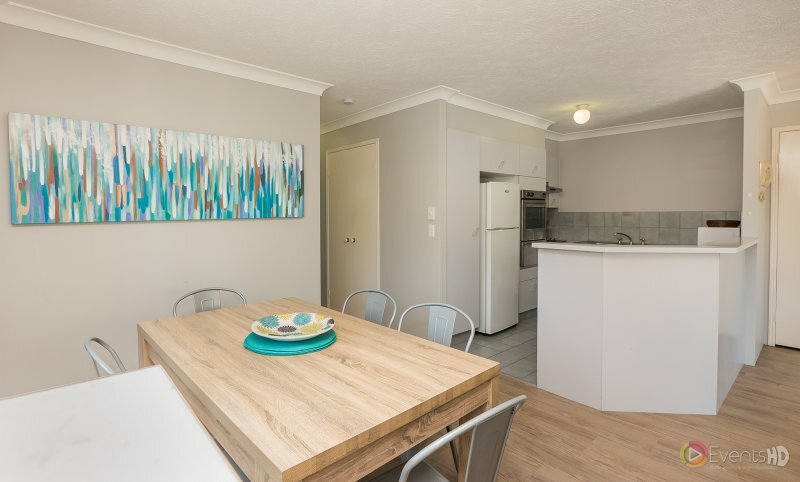 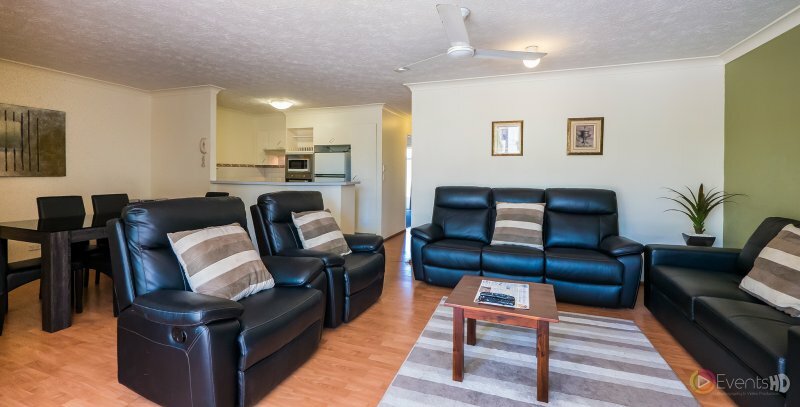 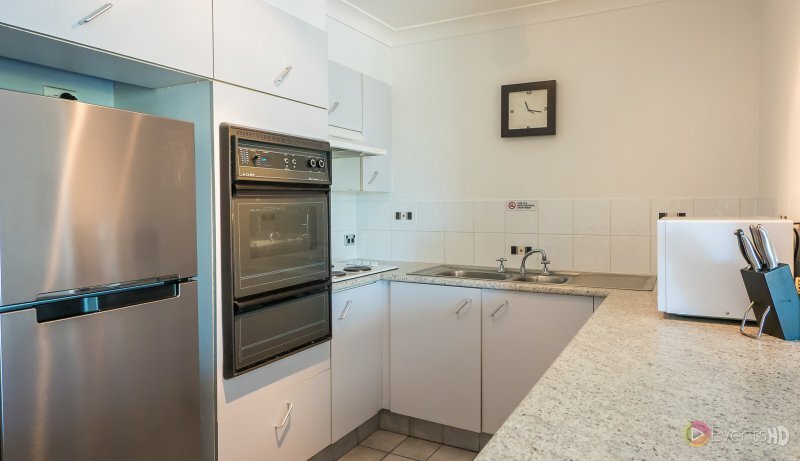 All of our holiday apartments Surfers Paradise are air-conditioned, and fully equipped with kitchen facilities including microwave ovens and dishwashers and with laundry facilities, and with ceiling fans. 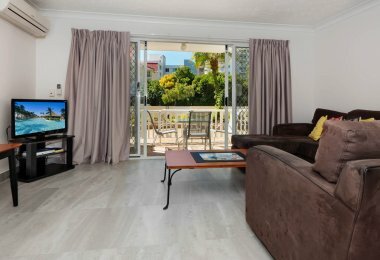 You can also stay informed and connected while on vacation at Surfers Tradewinds with our Foxtel cable colour TV. 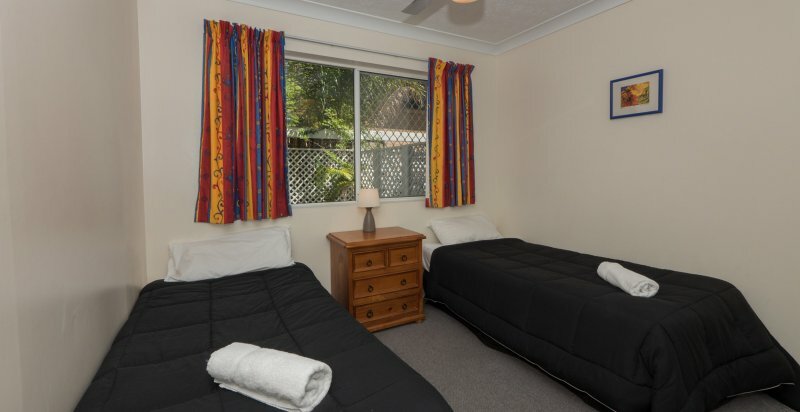 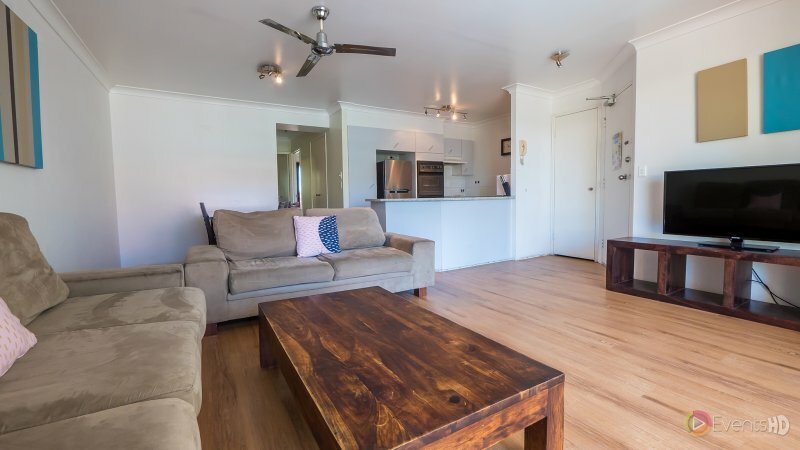 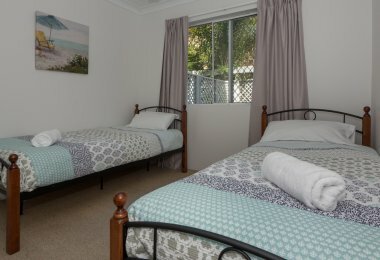 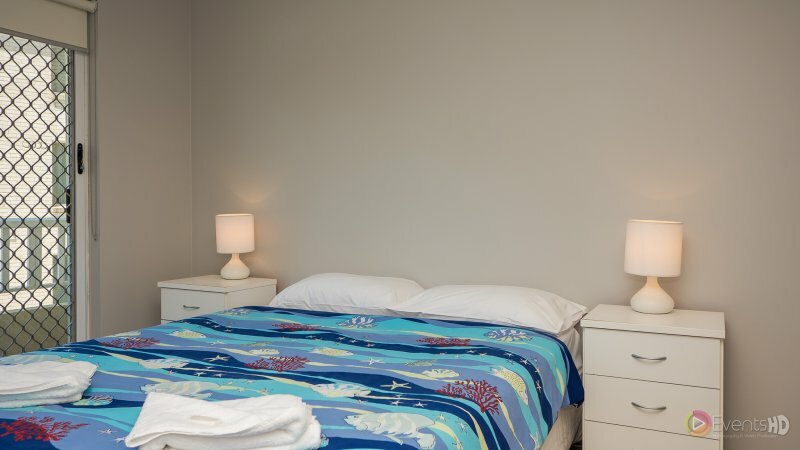 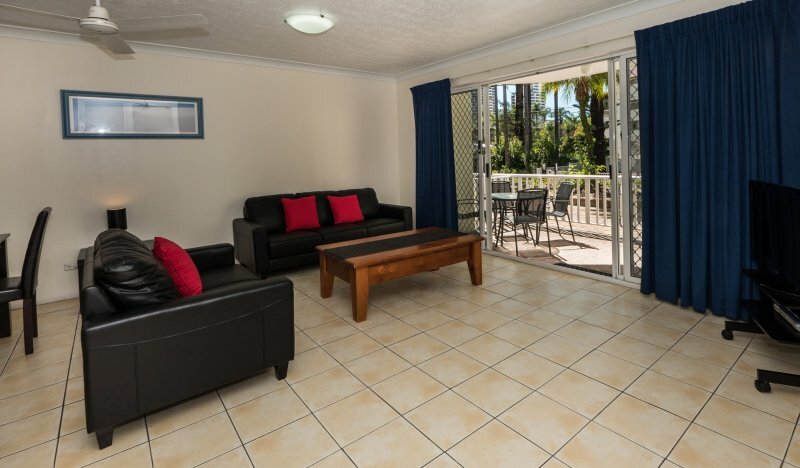 Linen is supplied and all apartments are serviced weekly by the friendly and approachable Surfers Tradewinds staff. 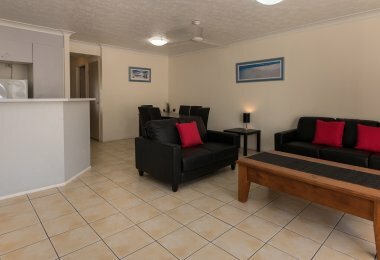 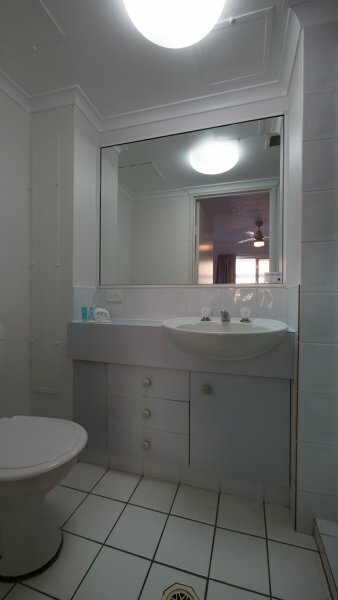 The one bedroom apartment is a lovely Surfers Paradise apartment accommodation for couples on a romantic beach tryst. 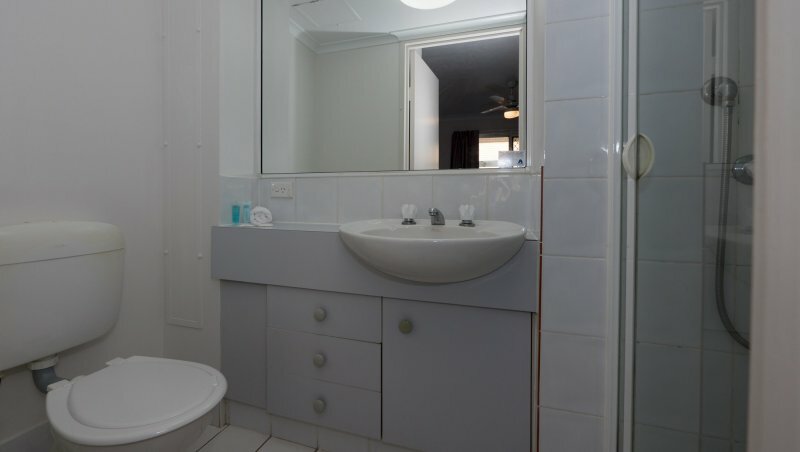 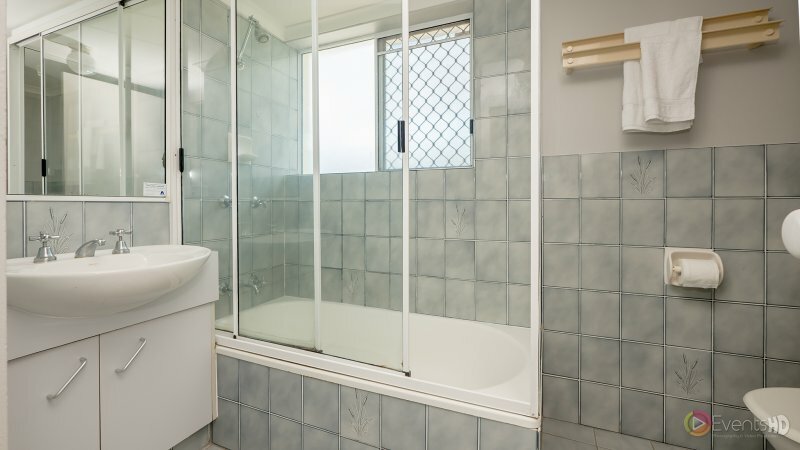 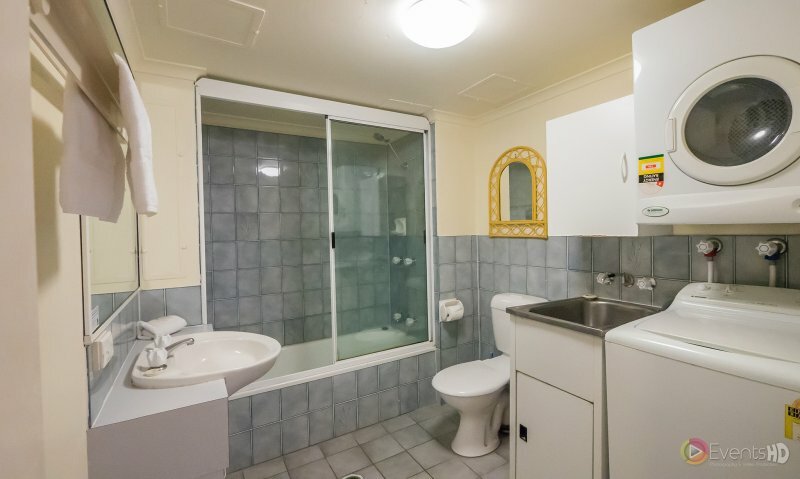 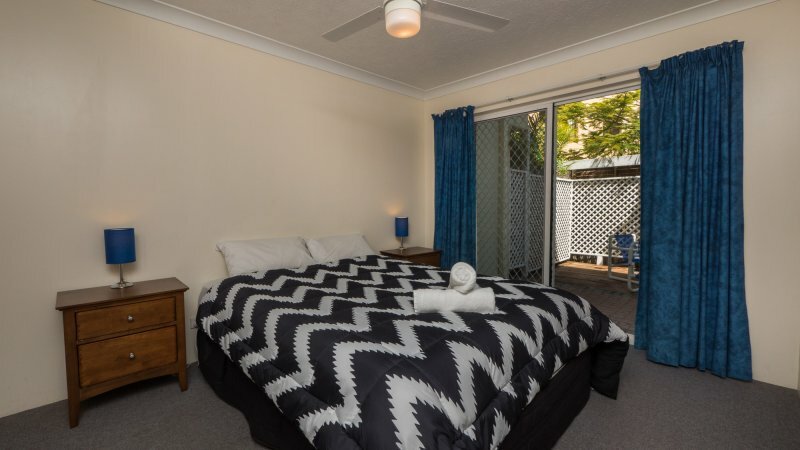 It can accommodate up to 3 guests, and provides 1 queen bed or two single beds, shower and bath, Foxtel cable TV in a living dining area, and sun-lit balcony where you can enjoy a long, breathtaking kiss. 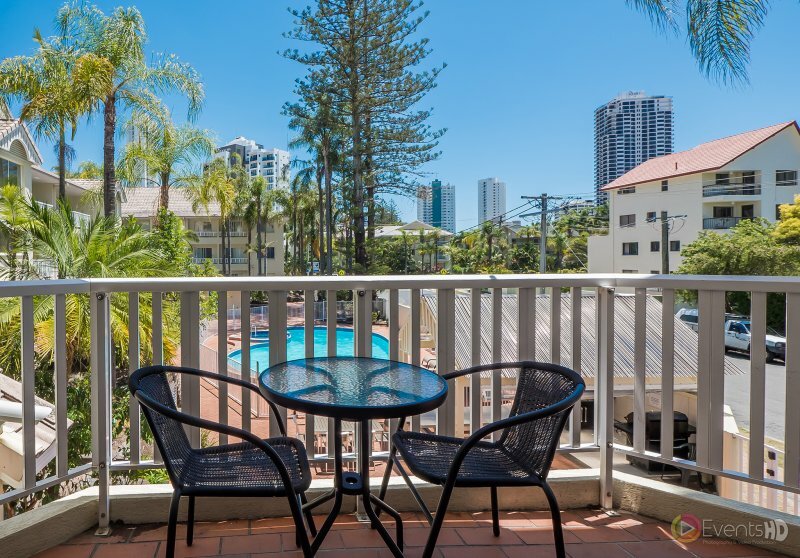 The spacious two bedroom holiday apartments in Surfers Paradise are designed for friends and office mates on the lookout for the perfect Gold Coast holiday hideout. 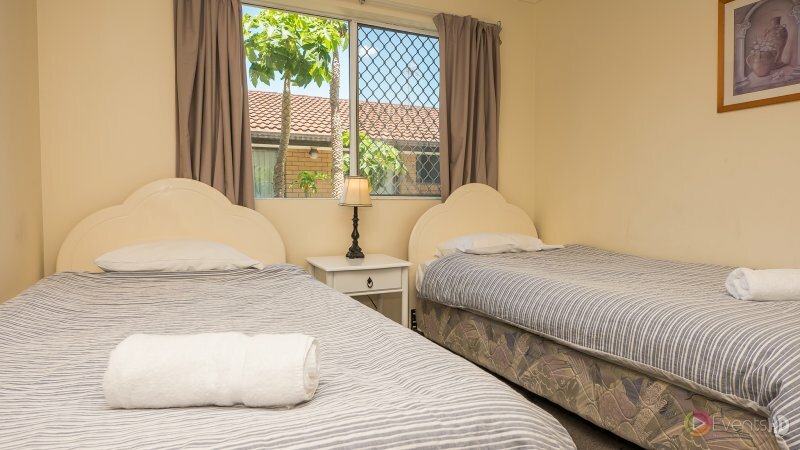 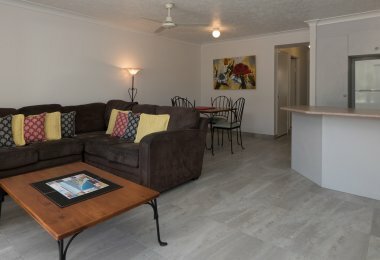 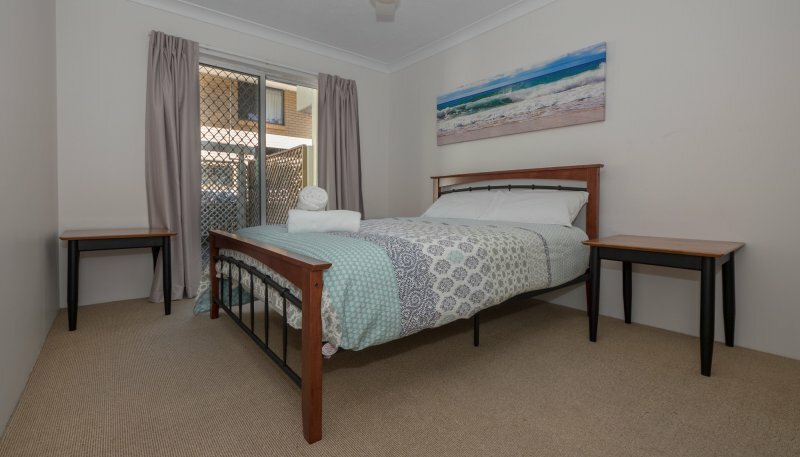 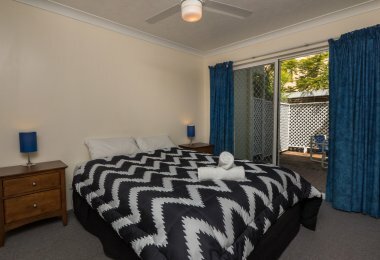 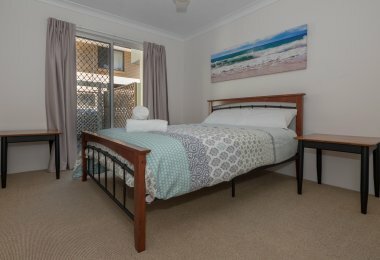 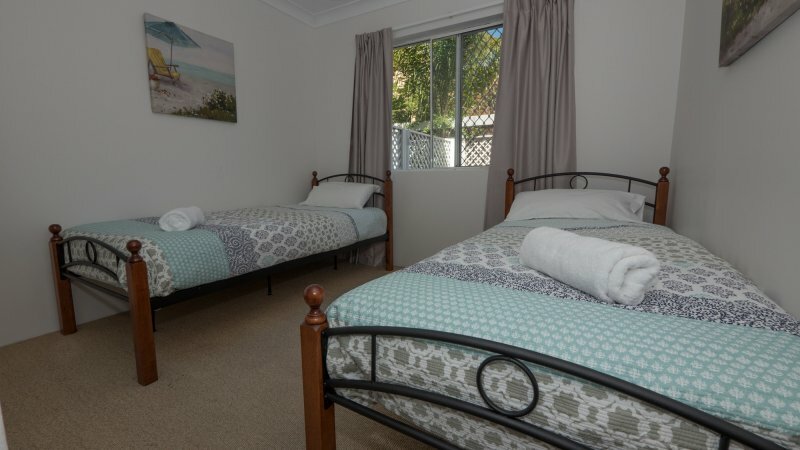 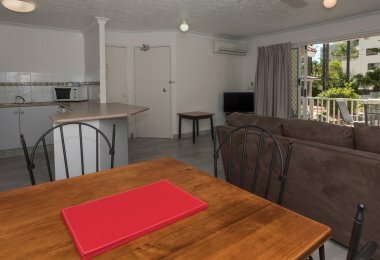 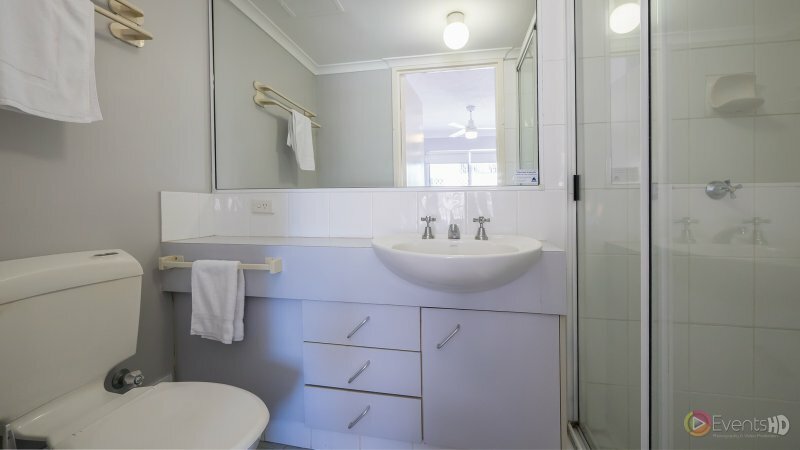 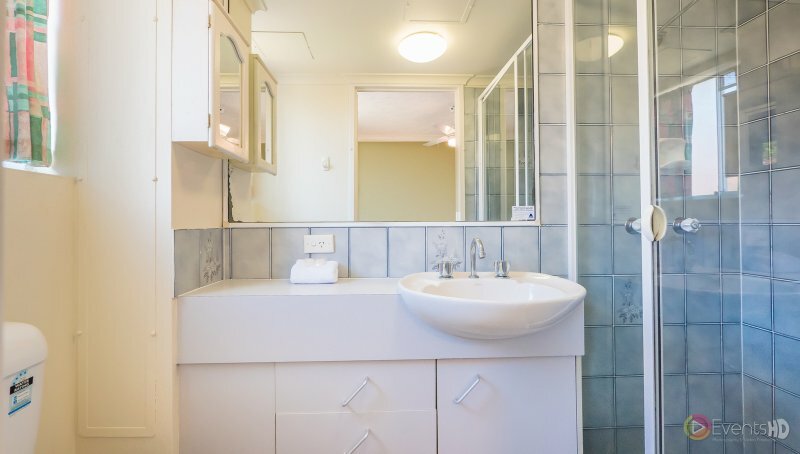 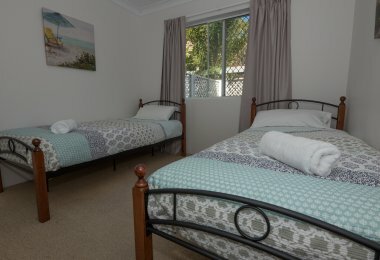 It can accommodate up to 5 guests, and provides 1 queen bed or two single beds, full kitchen and laundry facilities, shower and bath, a sunlit balcony, and Foxtel cable TV in a living dining area, where you can gather and have fun with friends. 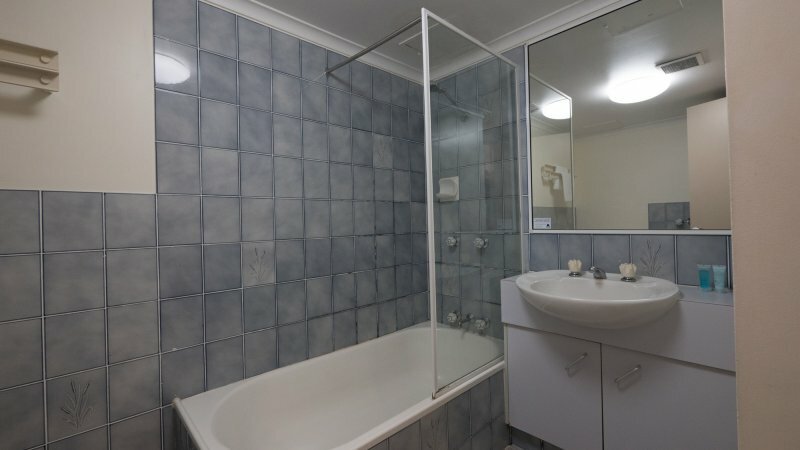 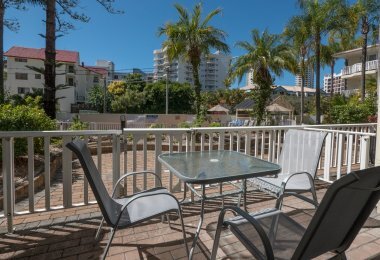 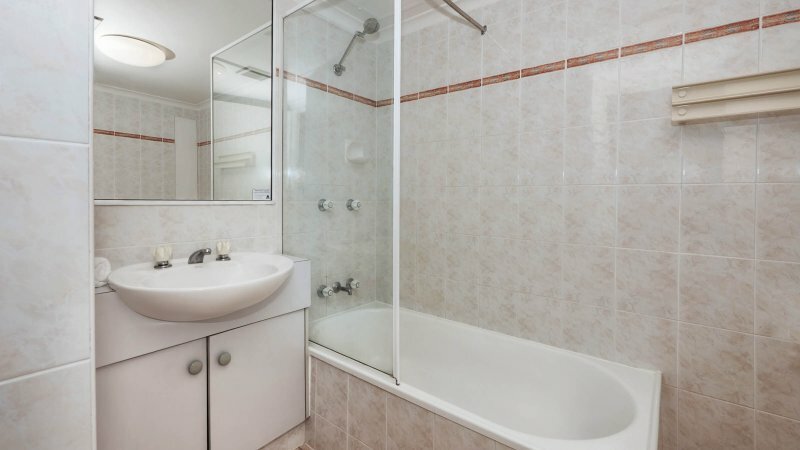 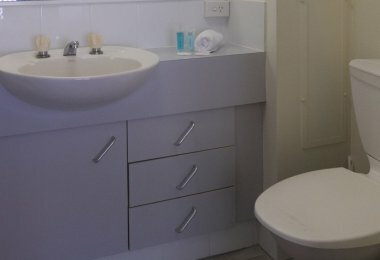 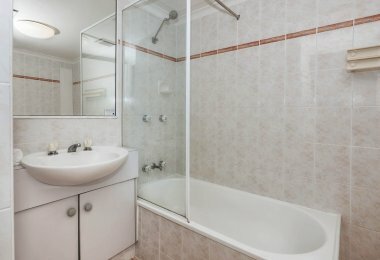 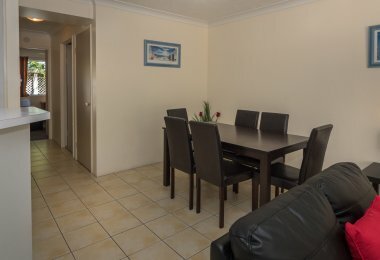 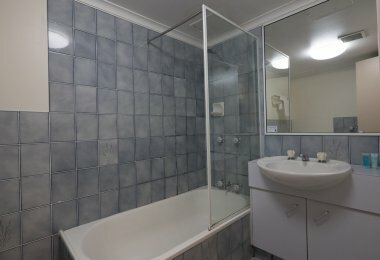 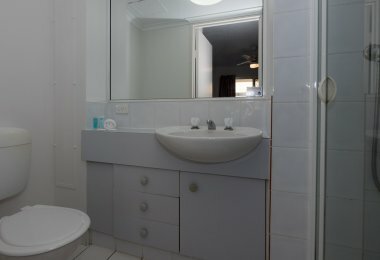 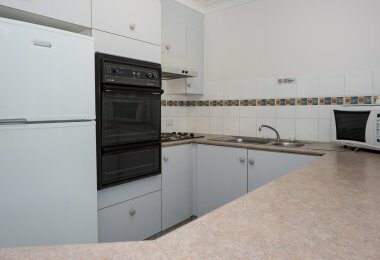 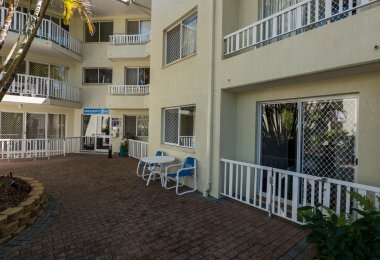 Looking for Surfers Paradise family accommodation? 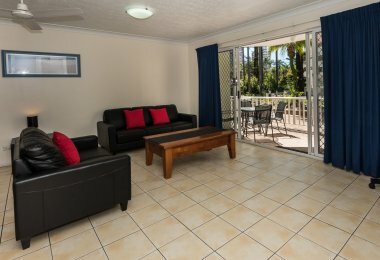 Our snug and relaxing three bedroom apartment in the Gold Coast is the perfect setting for a pleasure-packed family holiday and can accommodate up to 7 guests, and provide 1 queen bed and 4 beds, full kitchen and laundry facilities, shower and bath, an ensuite in the main bedroom, a sunlit balcony, and Foxtel cable TV in a living dining area, where you can watch a movie or play with the littlies. 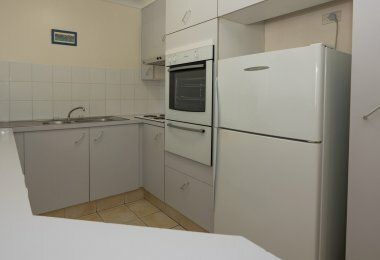 Note: These images are for indicative purposes only, as each apartment is individually owned & furnished and changes in look & feel will occur.